As Christians, there are two holidays that are especially important to honor and remember. Christmas, to honor Christ’s birth and Easter, to honor Christ’s death and resurrection. But, while both holidays to continue to become more commercialized, sometimes it can be difficult to do this. 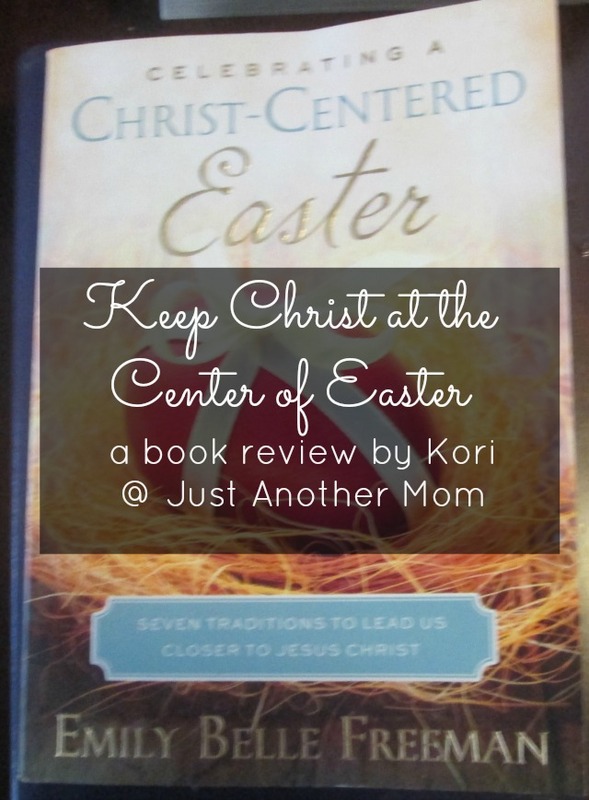 Thankfully there are resources out there to keep Christ at the center of Easter. 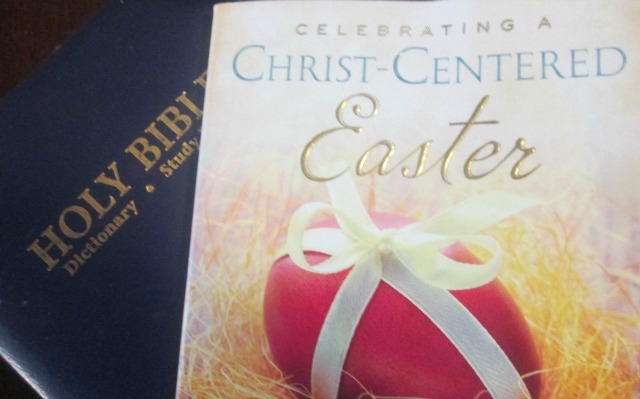 And one of those resources is Celebrating a Christ-Centered Easter by Emily Belle Freeman. This time of the year, as a child, meant waiting impatiently for Sunday morning so I could go Easter egg hunting and get my Easter basket. It also meant going to church with my grandmother though I don’t remember that quite in detail. Now, as an adult, this time of the year means racing around to get Easter baskets ready and maybe preparing an Easter brunch. But where is Christ? Christ should be at the center of this holiday and yet, He is not. This is my own doing and now that I am an active member of a church and wanting to raise Squeaker with a solid upbringing, I realize that I need to change that. That’s why this book couldn’t have come at a better time. But before I get to the book itself, I want to explain my process for reading devotional books such as this. The first thing that I do, before looking at the table of contents, is to find out which translation(s) of the Bible that the book is using. That way I can keep my Bible near to me while I’m reading in case I want to read further. Since this book uses the KJV version, I got out my copy and had it nearby when I was ready to look at the table of contents so I could prepare my heart and my mind for the devotional. What I enjoyed most about this book is that it wasn’t watered down with fluff. Emily gets straight to the point with each lesson and also provides three resources and a reminder for all seven steps. A hymn, a story/lesson, moment of celebration (hands-on lesson), and the reminder are after each chapter. Then, at the back of the book, Emily sums up the seven traditions so we can keep them close by and in our hearts. Though this book isn’t lengthy, I also appreciate that as I’m more likely to remember what I’ve read. And while it is on the short side at just under 90 pages, this book has impact. For anyone who is looking to keep Christ at the center of Easter, I would highly recommend this book.